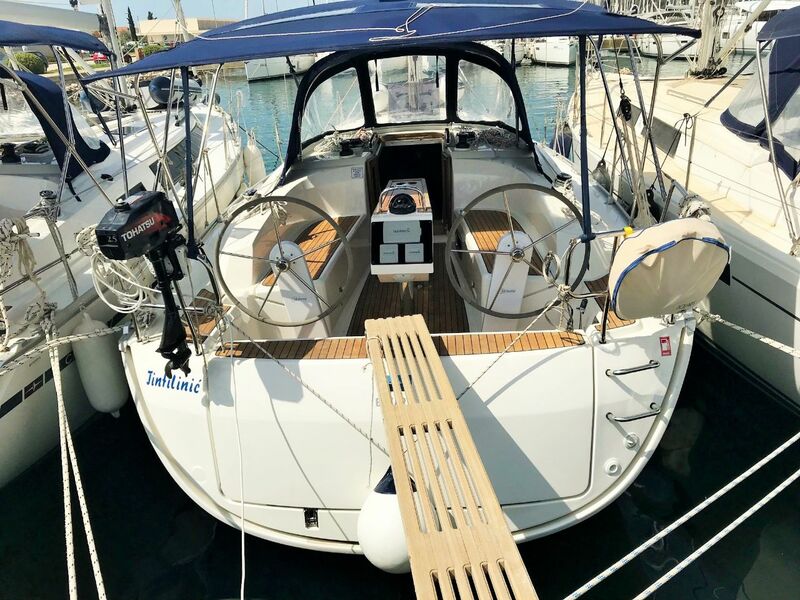 Bootswerft: Bavaria Yachtbau, Bavaria Cruiser 34 - 2 cab. Frühes Boarding /Check in app. 13:00 - 14:00h, payable in cash, not available for all yachts!